Research materials that formed the background for my novels. These include copies of original archive materials, along with my hand-written notes, photos, pictures, and accompanying text. CALL FOR ADVENTURE IN INDIA! Don’t miss your chance to experience India in a unique way – visit Kolkata (Calcutta), Darjeeling and Assam in the company of international best-selling author of the India Tea series novels, Janet MacLeod Trotter. 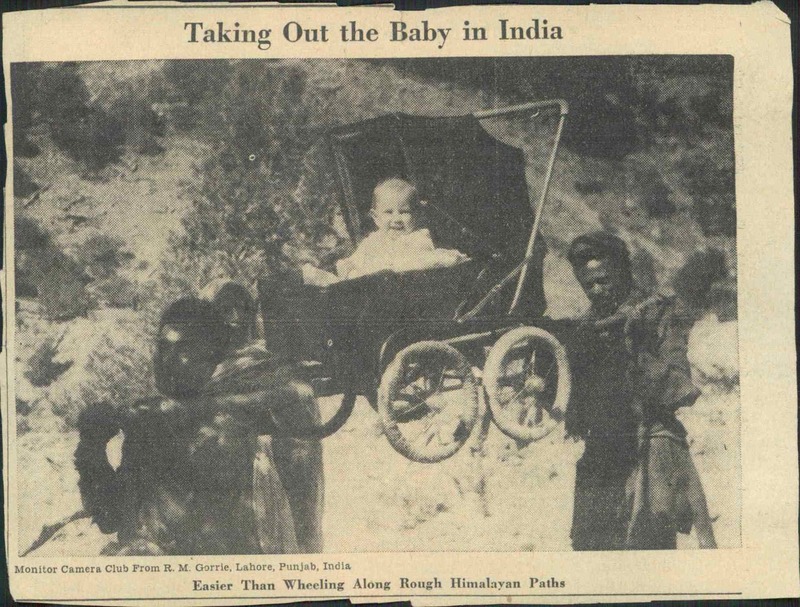 This exceptional small group tour explores East India differently – through the lens of historical novels set in the British Raj. Combine this with the sights and sounds of present day Calcutta, wildlife safaris in Assam, visiting tea plantations, and the extraordinary colourful local life. 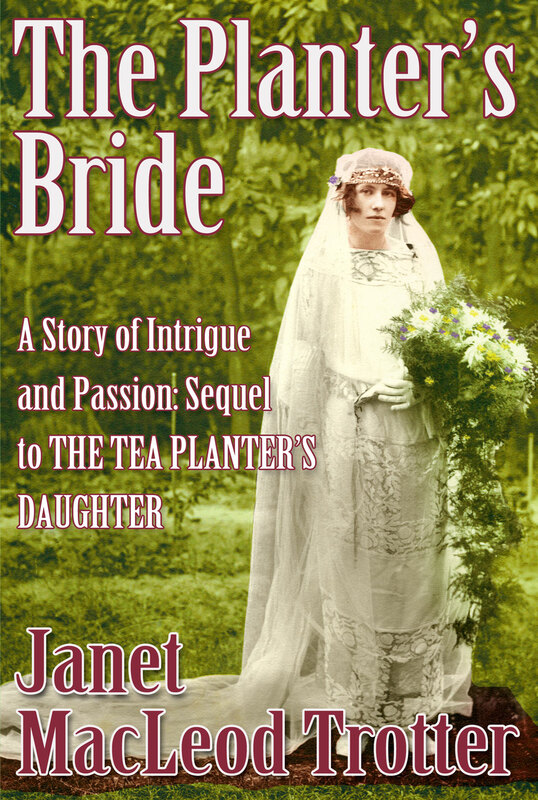 At each location, Janet MacLeod Trotter will deliver a book reading session from her best-selling ‘India Tea series’ novels, a rare opportunity to bring to life these evocative places. How many opportunities are there to travel through India with a best-selling author? To find out more, view the virtual itinerary using the link below – but trust us, it’s much better in person. 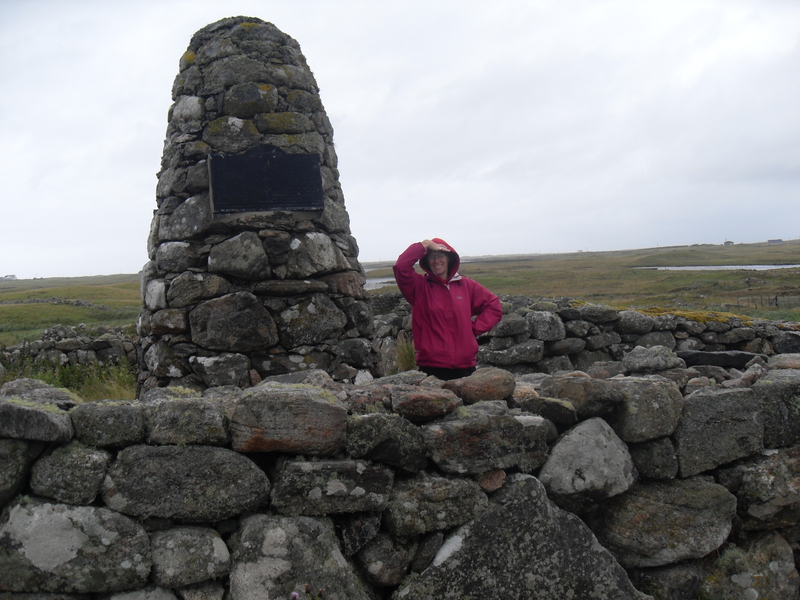 THE SCOTTISH HEBRIDES are steeped in the history of Jacobite Risings and the legendary Flora MacDonald – a beautiful, spirited young woman from the Outer Isles who dared to put her life at risk to help the fugitive Bonnie Prince Charlie. And she may just be a cousin of mine! Scotland, 1722: on a remote and windswept Scottish island an enigmatic poetess foretells tragedy for the proud Macdonalds of Clanranald and the birth of an extraordinary child. That child is the passionate and free-spirited Flora. She is in love with childhood sweetheart, elusive Jacobite, Neil, yet increasingly drawn to passionate and handsome Allan. Before affairs of the heart can be resolved, the exiled Prince Charles Stuart lands on the Outer Isles in his bid to win back the crown and his arrival ignites the Jacobite Rising of 1745. Scotland is plunged into bloody civil war; families and clans are torn apart in their loyalties and Flora’s fate is changed forever. The fate of a fugitive prince is in her hands. Will she risk everything for the sake of those she loves? 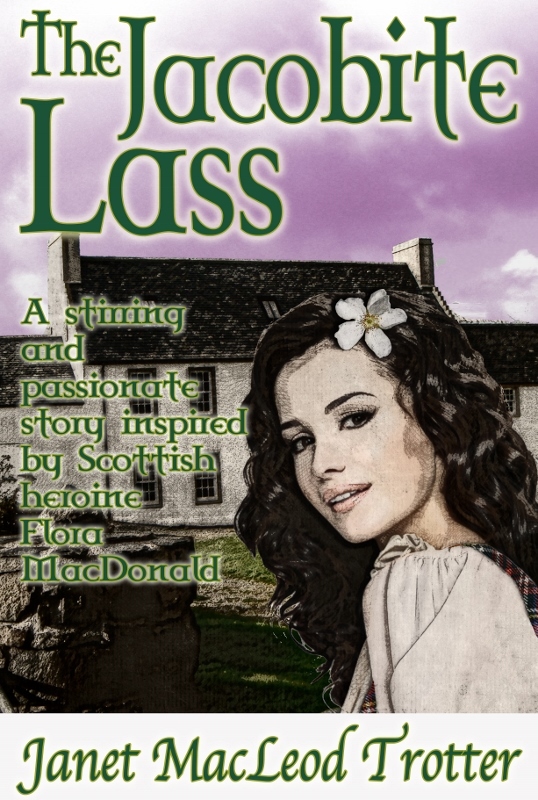 Deeply emotional and uplifting, THE JACOBITE LASS is set in the turbulent times of 18th century Scotland and is based on the true story of Scottish heroine, Flora MacDonald. I have been following in her footsteps to get a feel of where she came from and the places where she lived – I feel like I know her! 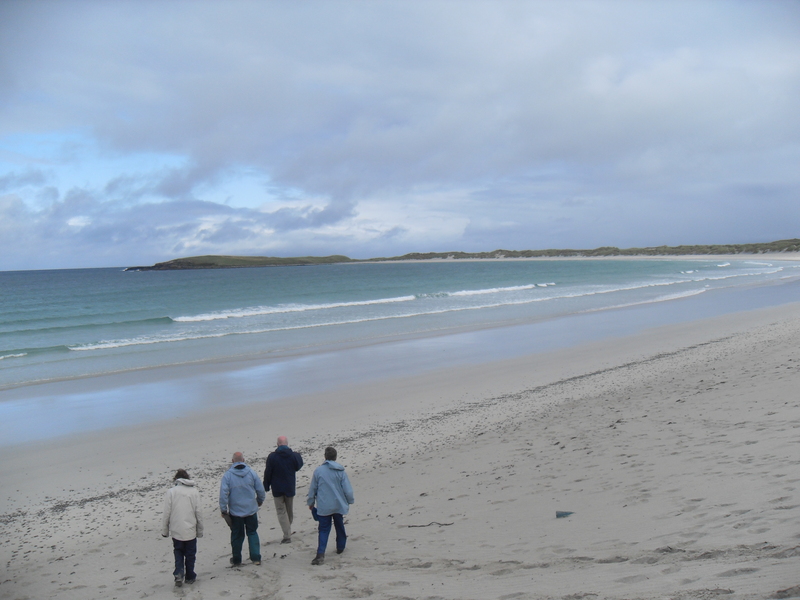 Visiting Milton in South Uist where Flora spent part of her childhood. Although I’m a proud MacLeod – a clan genealogist has worked out that Flora and I are distant cousins – five steps of kinship removed and several generations! A typical Outer Isles beach and the Atlantic stretching away to America – a view unchanged since Flora’s time.